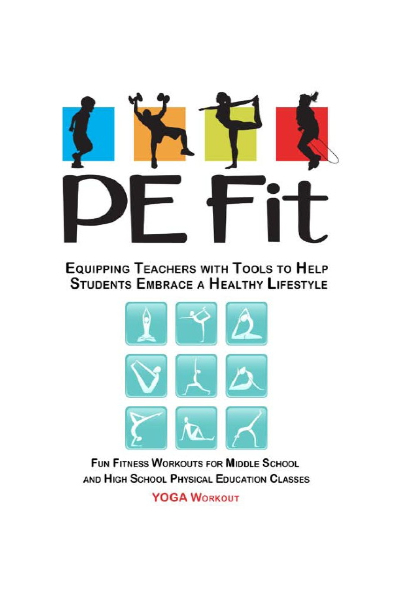 Physical Education Teacher, Betty Kern, MS, CDCD, and her students will lead your class through fun fitness workouts designed to introduce students to new fitness activities and encourage student participation in class and beyond. 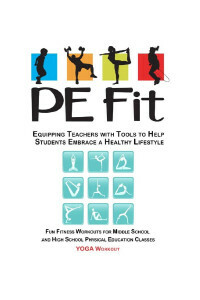 PE Fit’s Yoga Workout provides students with an introduction into a fitness based Yoga program in a Physical Education setting. The workout will challenge student’s balance, coordination, flexibility, strength, and mental focusing skills. Hundreds of middle school and high school PE students from numerous districts in various settings have enjoyed PE Fit’s Yoga workout!